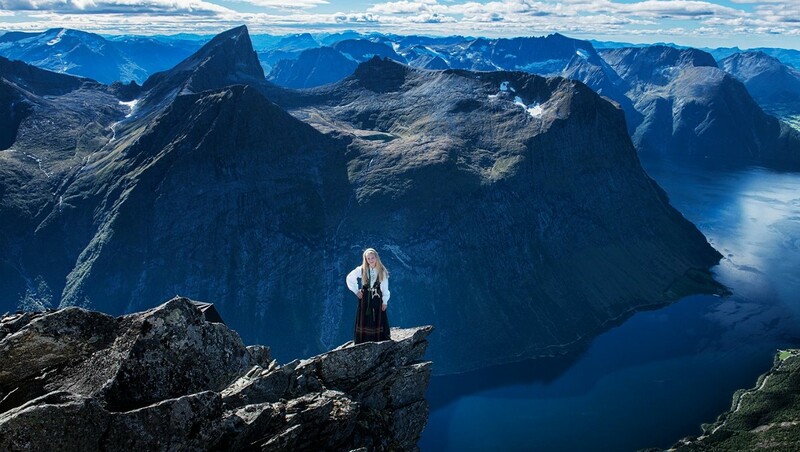 Andrea Weka has a spectacular photo in connection with her Confirmation few others have: Here she is wearing a traditional folk costume Bunad on top of the majestic Slogen mountain that rises 1,564 meters straight from the fjord. – It was an amazing experience and something I will remember forever. It is probably not many of my friends who have such a Confirmation photo, says Andrea Weka to NRK. 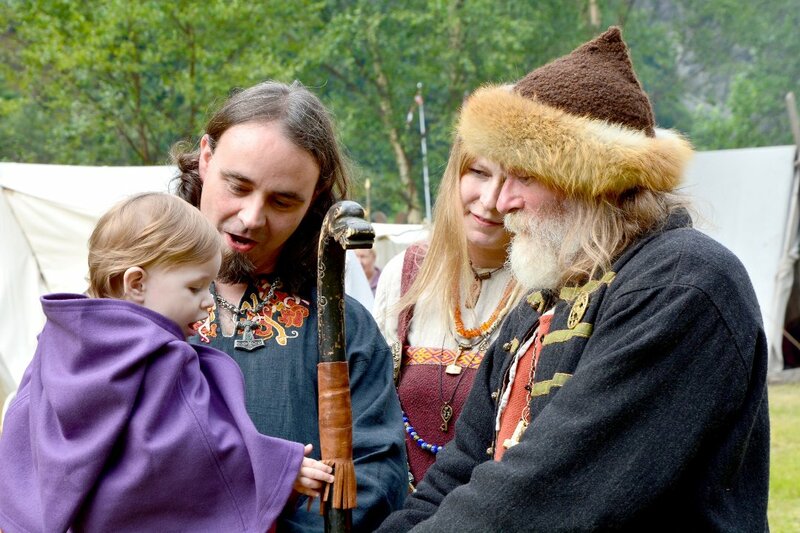 She is very interested in mountain and outdoor activities and would like to have a picture of herself illustrating that. 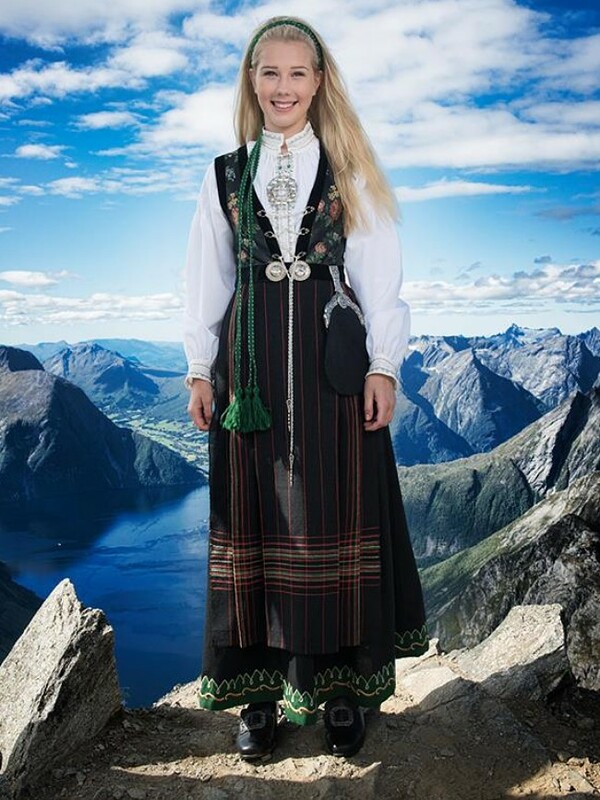 After walking all the way to the top, she put on makeup and her Bunad. – It was a little difficult with so little space, but it went okay, says Andrea. She has received a lot of feedback that the photos are fantastic. The photographer Ma Ortiz who shoots under the name Fotograf MA has also received many compliments – especially on Facebook. – We have received a lot of feedback, which is very nice. It is not easy to walk from 0 to almost 1600 meters with a heavy bag. It is nice that people think we have achieved something different, says Ortiz.